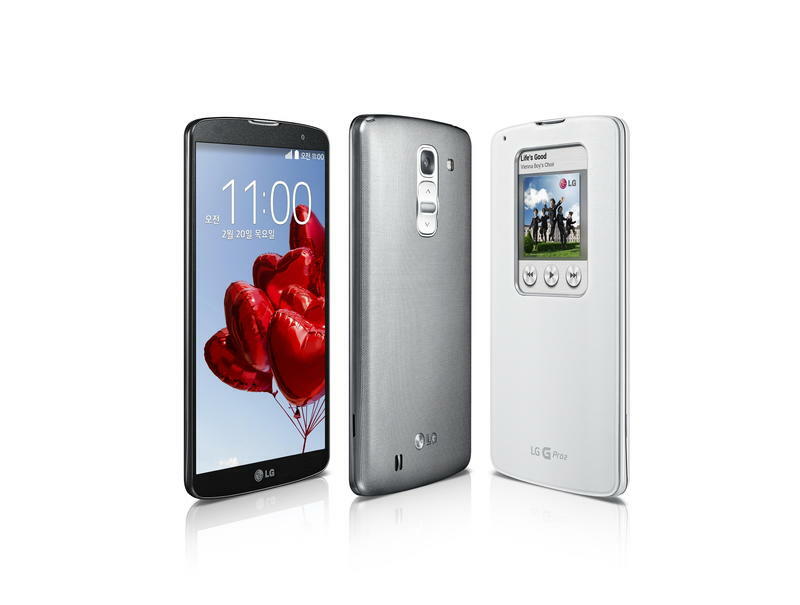 LG revealed the G Pro 2 on its Korean website today, offering up an even bigger version of last year’s Optimus G Pro phablet. 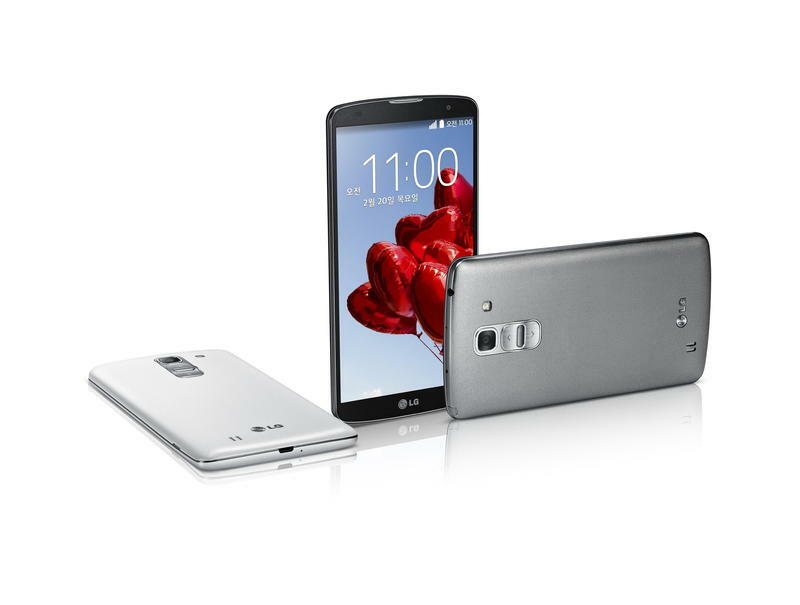 The new smartphone features a massive 5.9-inch display along with the latest Android OS and updated LG software. The G Pro 2 comes equipped with a 5.9-inch 1920 x 1080-pixel display, a quad-core Qualcomm Snapdragon 800 processor clocked at 2.26 GHz, a 13-megapixel rear camera with OIS, a 2.1-megapixel front-facing shooter, and a 3200mAh battery. 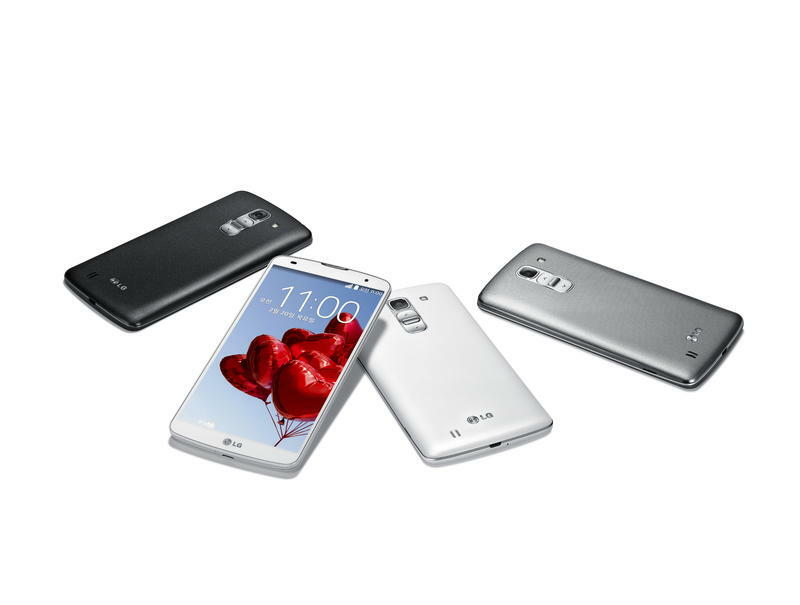 It offers 3GB of RAM, 16GB or 32GB of storage with microSD support, and comes in white, red or “Titan” color variants. 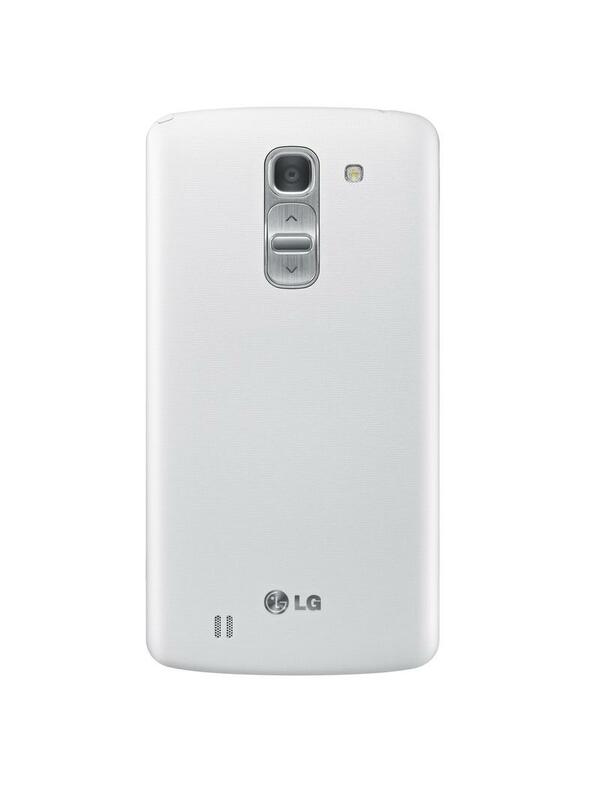 As expected, LG has again opted to place the device’s buttons on the back panel. 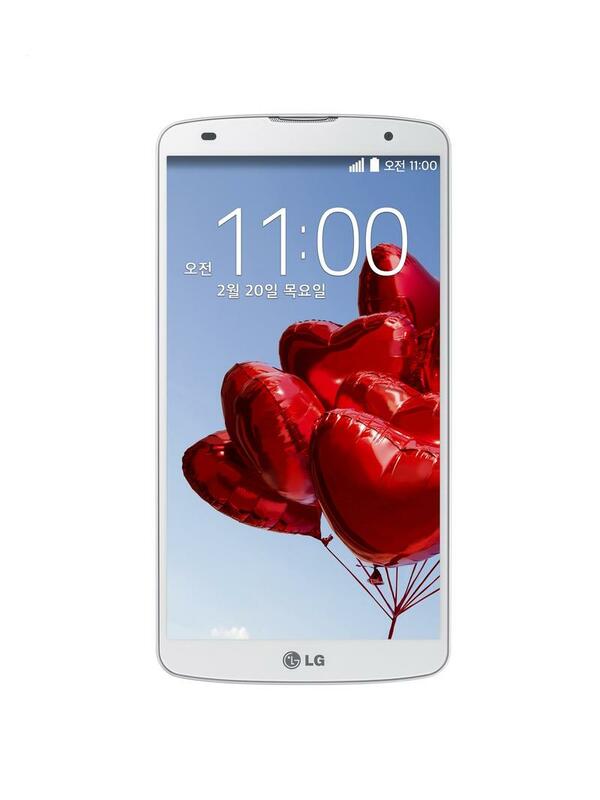 LG’s latest phablet runs Android 4.4 KitKat along with the company’s own custom software. The device offers several new features, including improved security for stored content, a Mini View setting that shrinks the display for one-handed use, and a dual-browser mode for split-screen online multi-tasking. 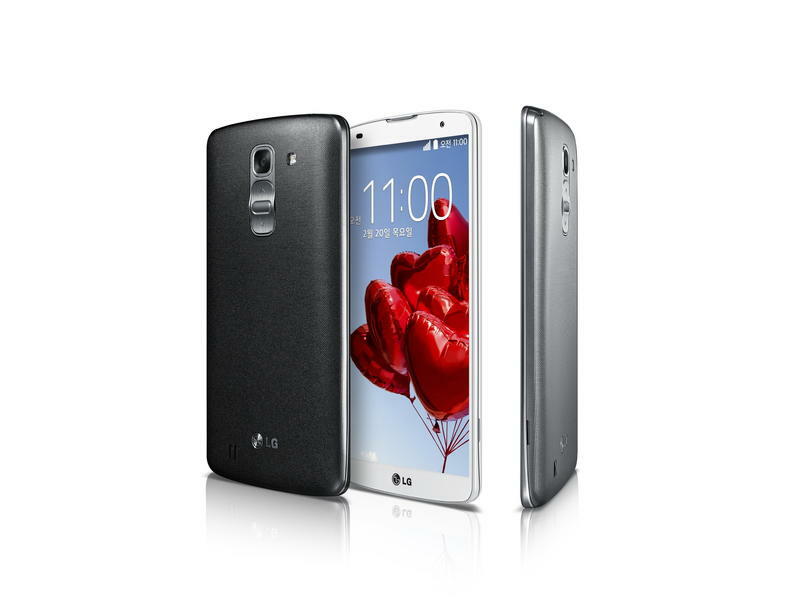 The LG G Pro 2 will launch in Korea later this month, but the company hasn’t decided when it will expand overseas. LG plans to bring the device to Barcelona later this month for Mobile World Congress 2014, however, so hopefully we’ll learn more about pricing and availability then. At the very least we’ll be sure to get some hands on time with the phablet.